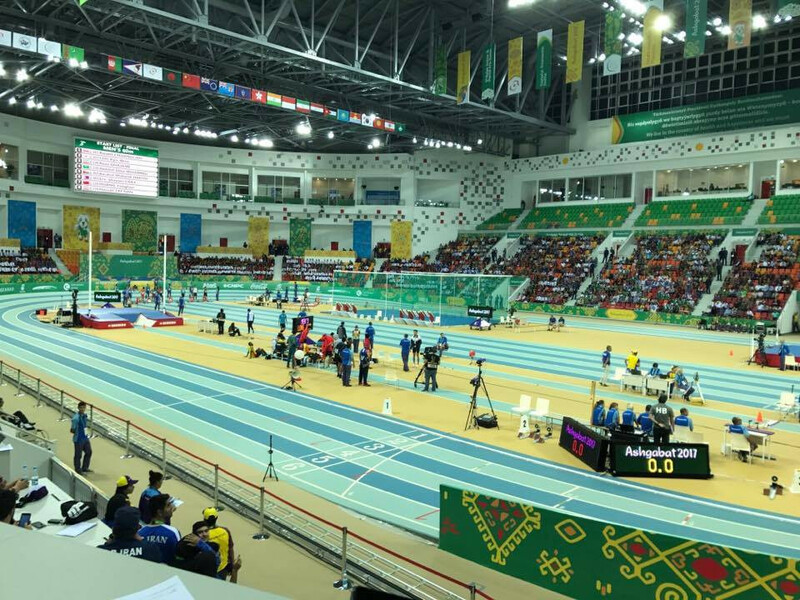 London Olympic champion Olga Rypakova claimed her second gold medal of the Asian Indoor and Martial Arts Games here today with an expected victory in her favoured triple jump event. It followed her long jump success yesterday. The 32-year-old Kazakh won a bronze medal at last month's World Championships also held in the British capital and continued that form today. Her winning leap of 14.32 metres was just eight centimetres of her own Games record set in Hanoi in 2009. She finished over a metre clear of team-mate Mariya Ovchinnikova, who took silver with 13.21. Tan Quijiao of China managed a personal best of 13.10 for bronze. “When I came to Ashgabat, my aim was to win double gold medals, in long jump and triple jump, and I managed to achieve it," Rypakova said. 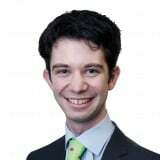 "Although I fouled my first two jumps, I knew I was in the competition to win gold medal. "I never let my attention waver. 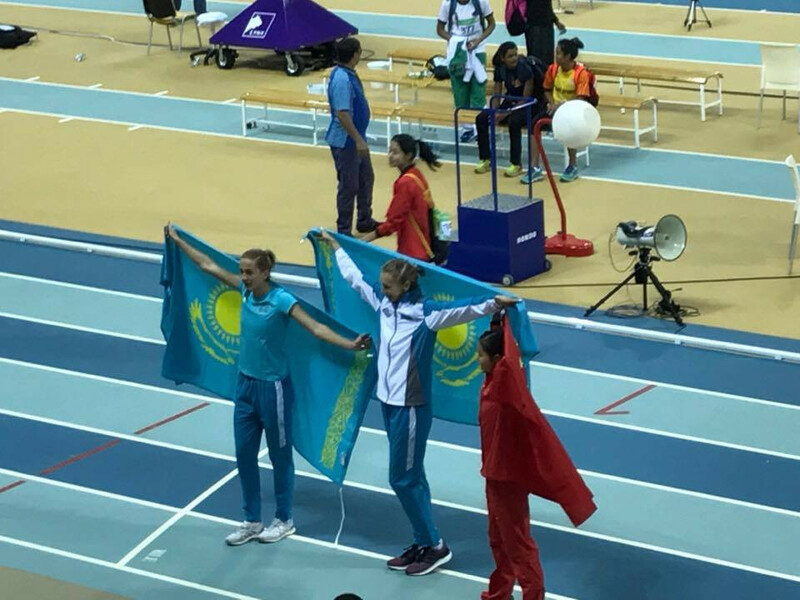 Kazakhstan won two other women's gold medals today on the track. Viktoriya Zyabkina clocked a season's best 7.32 to win the 60m by 0.04 over Vietnam's Le Tu Chinh, who ran a personal best. Kazakhstan also took bronze courtesy of Olga Safronova in 7.43. Elina Mikhina had moments earlier claimed 400m spoils in 53.37. There were two personal best's behind her as Nguyen Thi Hang took another Vietnamese silver, in 54.41, and Atchima Eng-Chuan of Thailand the bronze in 54.45. Qatar's Abdalelah Haroun Hassan was another World Championship bronze medallist to triumph today as the Sudanese-born star managed a Games record 45.68 in the corresponding men's race. Mazen Alyasen took Saudi Arabian silver in a personal best of 46.35 as bronze went to Mikhail Litvin of Kazakhstan, in 46.51. Other winners today included C. Palakeezh Unnikrishnan of India and Hassan Taftian of Iran. Unnikrishnan blew away her rivals on the final lap to win the 1500m in 4:27.77. Gulshanoi Satarova took Kyrgyzstan silver in 4:31.64 as her team-mate Arina Kleshchukova took bronze in 4:34.16. Taftian won the men's 60m in a personal best of 6.55. Silver went to Eric Shawn Cray of The Philippines, in 6.63, with another Iranian in Reza Ghasemi taking bronze, a further hundredth behind.